Mark B. Taylor, MD « Cosmetic Surgery Forum – Practical. Honest. Insightful. 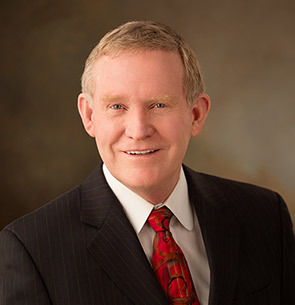 Dr. Mark B. Taylor owns and operates the Gateway Aesthetic Institute and Laser Center in Salt Lake City, the largest dedicated cosmetic laser center in the world, and a full retail skin care store called Apothica. In 2017 Dr. Taylor expanded his clinic to include the Gateway Emerging Technologies Medical Clinic a multi-specialty research and wellness center for dermatology, health and aesthetic product research and development. In 1999 Dr. Taylor and his Son Christopher founded one of the largest online skin care stores called SkinCareRx.com which they sold in 2013. He remains active in the retail physician-only skin care product development and marketing with his newest line of COSMION products. He also invented the “Taylor Liberator” a novel acne scar subcision instrument.